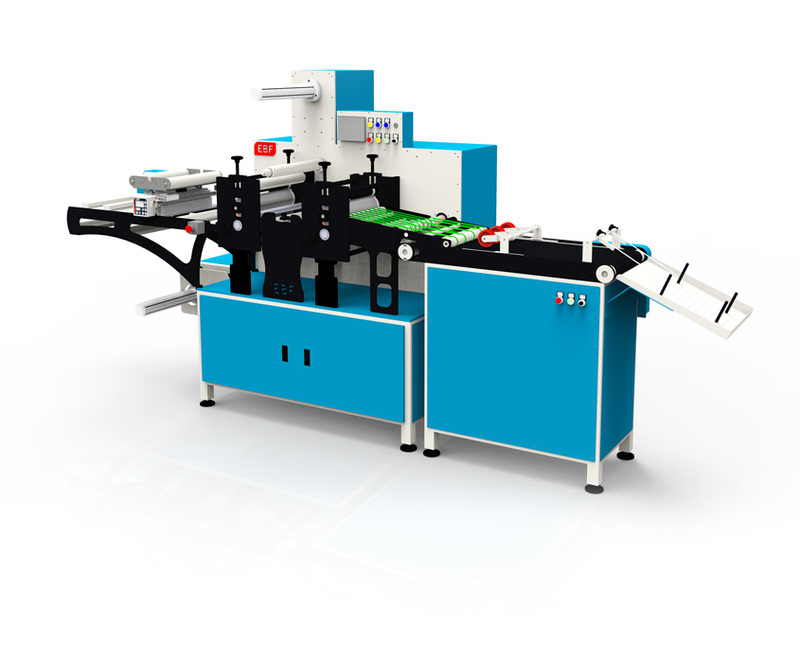 Lemorau EBF is a die cutting machine for the high production of sheet labels. 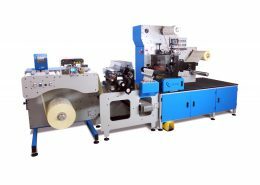 Built with two die cutting units, EBF can produce sheet labels in sizes such as A5, A4, A3 and IML. 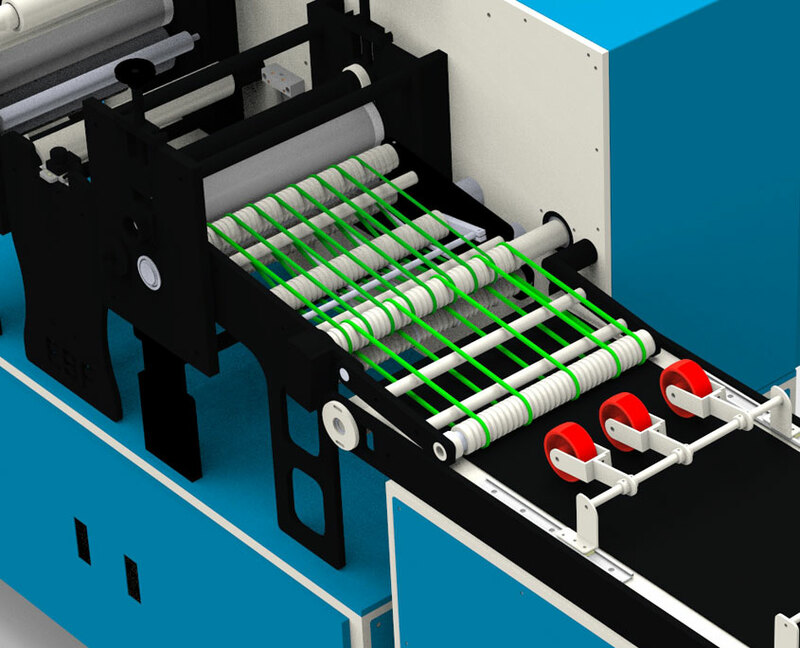 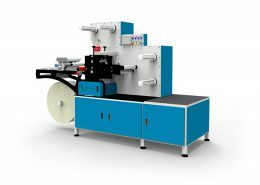 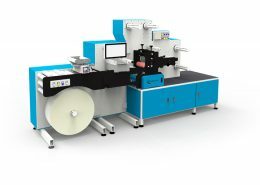 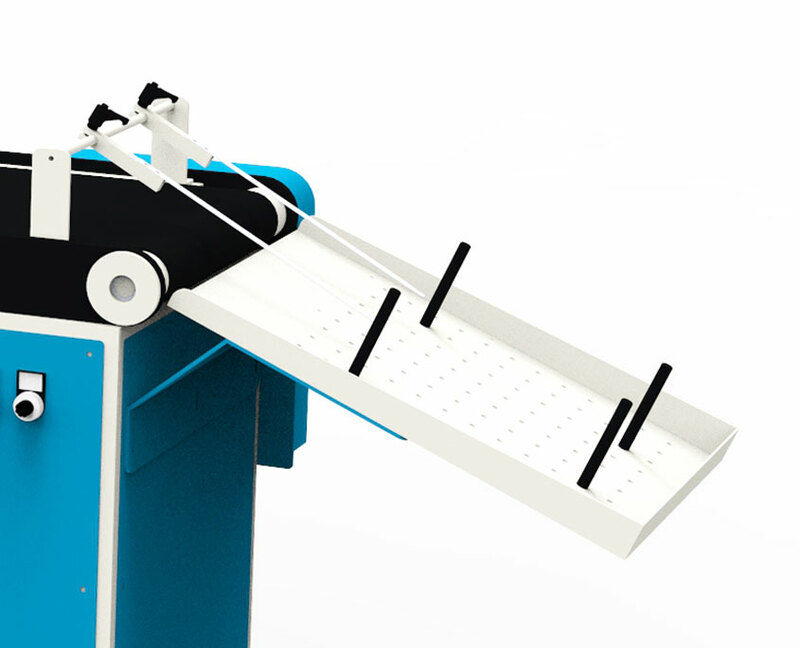 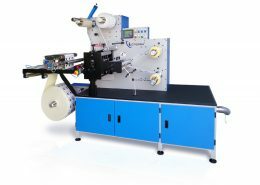 EBF is equipped with servo drive technology that allows high results of finished sheet labels.